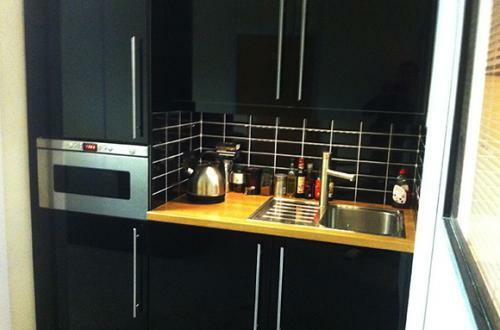 2 Large modern offices to rent for 1 to 3 persons each in shared building. Inclusive of all utilities, rates and fibre broadband. The self contained offices are lockable and secure with use of shared facilities with 1 other small IT based companies. Size is 4 metres by 4.1 metres (177sqft) and comes supplied with furniture if required. 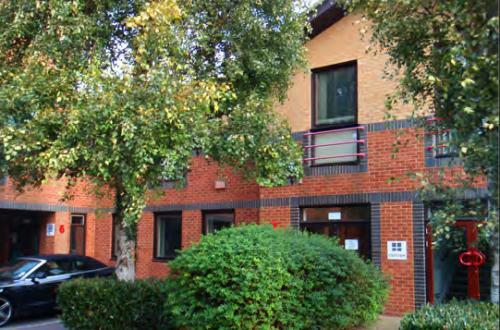 Each office comes with 1 parking space and located very close to the centre of Chichester. Newly decorated throughout, new carpets, intercom, alarm, security gates, new fitted kitchen, separate male and female toilets, leather sofa waiting area and meeting room also for communal use. The 2 offices can be configured separately or merged into one or have an adjoining door. 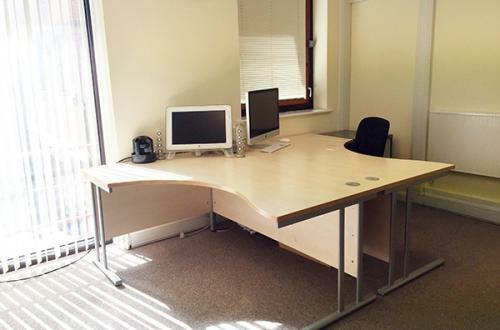 Single office: £395 PCM plus VAT. 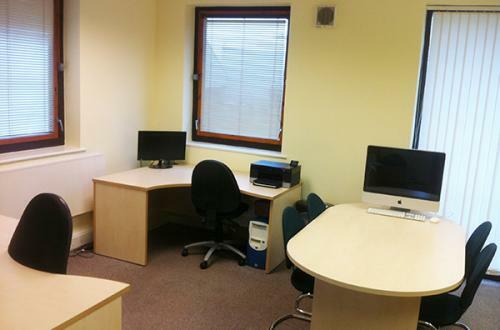 Both offices configured as required: £745 PCM plus VAT.